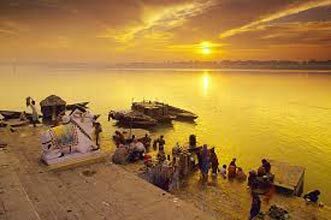 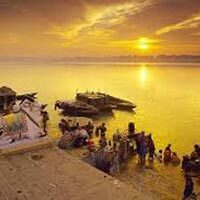 On the arrival at the Arrive at Varanasi at 11.45 AM, Pick up from Varanasi airport/railway station You will be greeted by our representative and will proceed from Varanasi evening Pooja, Local sightseeing enjoy the places Etc. 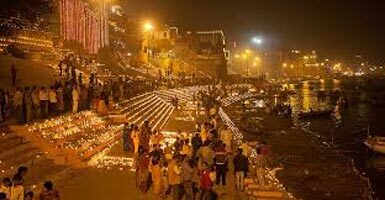 Night Halt at Varanasi. 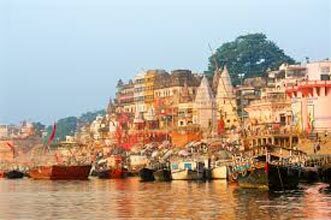 After Breakfast at Hotel, Proceed for Rituals and Pooja, Proceed to Allahabad, Pooja & Back to Varanasi, Dinner at Hotel, Night Stay at Varanasi. 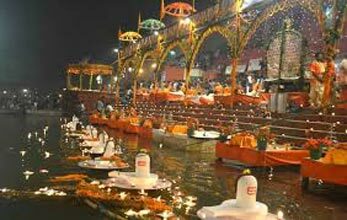 After Breakfast, Transfer to Gaya, Visit Bodh Gaya temple and Rituals, Check into hotel, Dinner, Night Stay at Gaya. 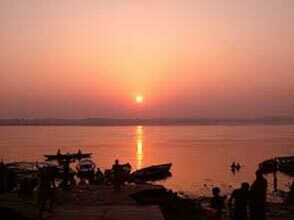 After a leisurely breakfast, drive to Varanasi. 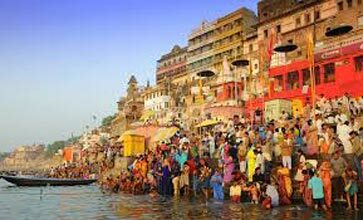 Later our representative will transfer you to Varanasi - airport/Railway station to board your return flight/train back to your own destination. 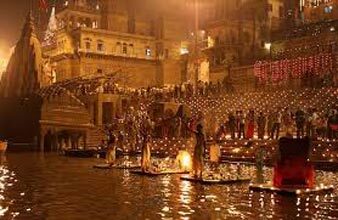 Enjoy your return journey with unforgettable memory.